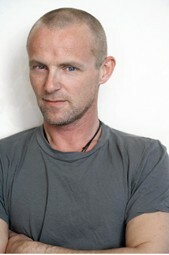 Let the laughter rip with all four Doctor Proctor’s Fart Powder books from New York Times bestselling author Jo Nesbø. This collectible boxed set includes a whoopee cushion! 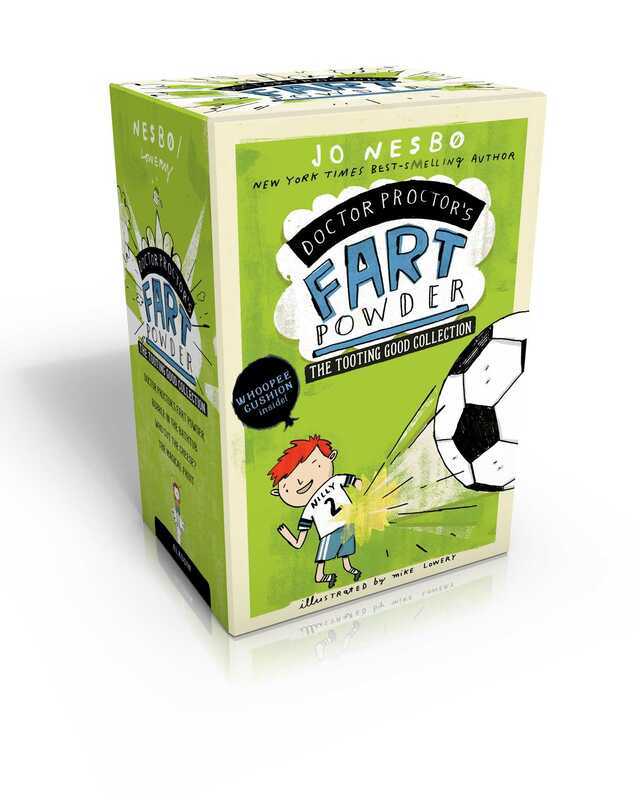 Join Dr. Proctor, Nilly, and Lisa as they have a ton of fart-tastic fun—with the help of Dr. Proctor’s magical fart powder, of course! This rip-tootin’ boxed set comes complete with a whoopee cushion for bonus blasts of laughs, and includes all four books in the series: Doctor Proctor’s Fart Powder, Bubble in the Bathtub, and Who Cut the Cheese?, and The Magical Fruit.